Award Commendation for the Brand Identity of Packington Poultry | Packington Free Range | Born and reared outdoors. Always. Staffordshire based farmers, Packington Free Range, have won a Commendation for the Brand Identity of Packington Poultry. 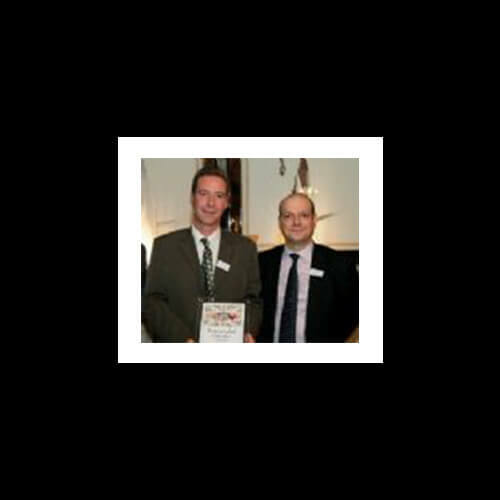 Our Business Development Manager Andrew Wardle attended the 2012 Pig & Poultry Marketing Awards held at London’s Haymarket Hotel. The organisers Grove Publishing said “Packington is a strong and growing brand and is supported by a distinctive, classy brand identity. Packington’s principal core values are clear and concise and it is this care for the environment and future generations that provides a key message and point of difference”. 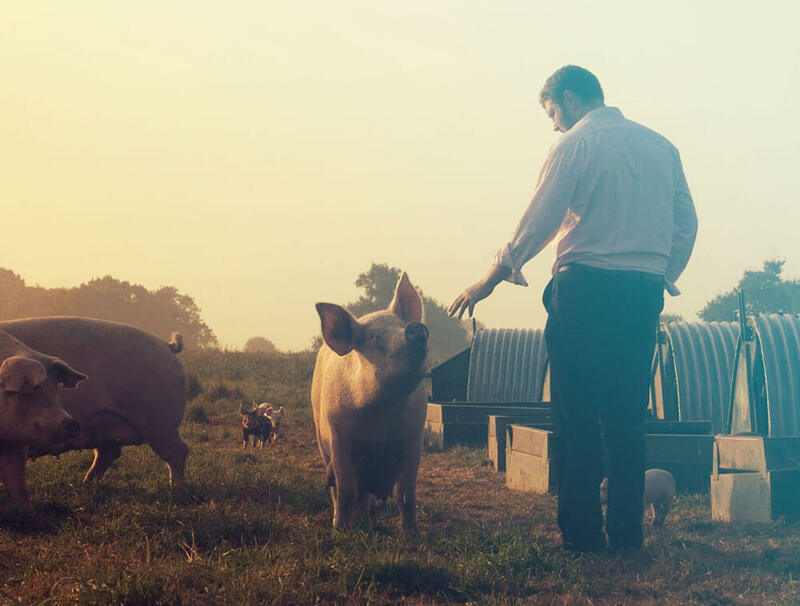 Winning this award, as well as the increase we’ve seen in people asking for out meat by name, lets us know that we’re getting the right messages out about our values, which is incredibly important to us.